If you thought social network Twitter was only for celebrities who want to air their dirty laundry in public, think again. Twitter offers the opportunity for teachers to share their knowledge and interests with other teachers and even learners. Easily create a personal teaching network. Learn from others and ask advice. 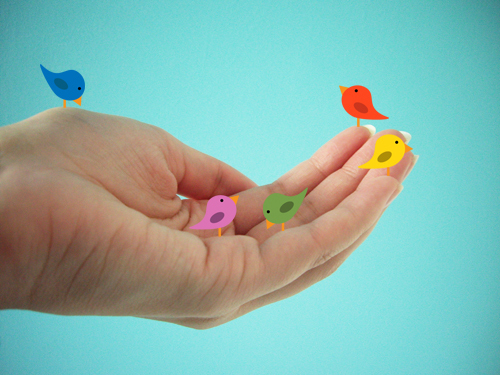 Use Twitter to show learners how to use social networks in a responsible way. Quickly share resources, events, thoughts and lesson plans. Use it in your class to talk to other teachers all over the world. Keep up to date with news that affects teaching. If you don’t have a Twitter profile yet, watch this video which explains exactly what Twitter’s about and how to create your profile.